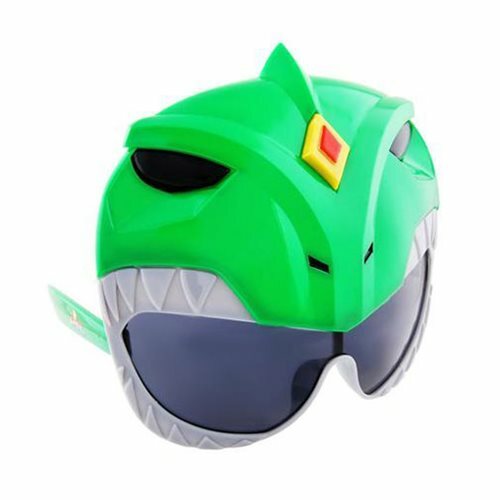 Become the Green Ranger with these Power Rangers Green Power Rangers Sun-Staches! Perfect for your next costume, convention, or anytime you want to go out! One size fits most and all Sun-Staches provide 100% UV400 protection. Measures approximately 6-inches wide by 5 1/4-inches tall. Ages 14 and up.